Luciano Spalletti and his Nerazzurri haven't won since their victory over Serie B side Benevento in the Coppa Italia back on 13th January. 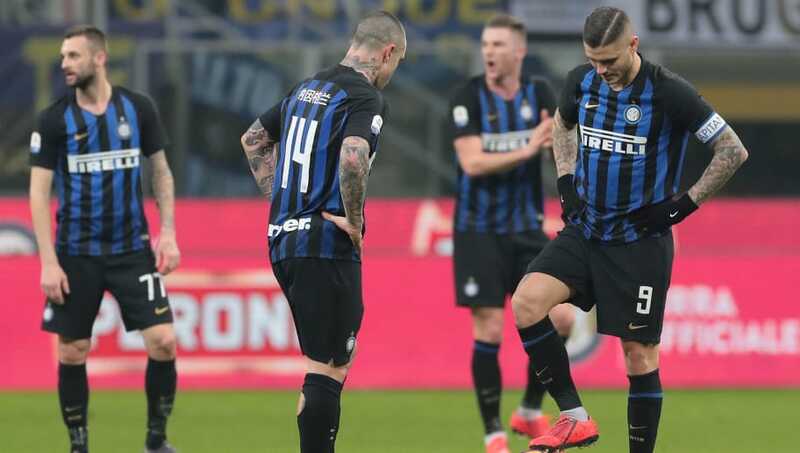 With one draw and three losses since then, Spalletti's future at the club is in doubt, leaving him desperate for a win against the northern side. 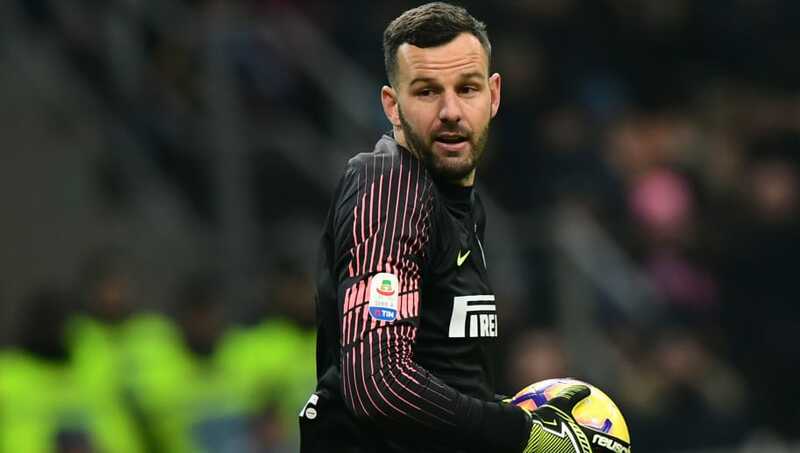 Samir Handanovic (GK) - Despite Inter's recent struggles, Handanovic has consistently been the standout performer for the club, and his impressive form has stopped the results being even more embarrassing for the Nerazzurri. Cédric Soares (RB) - The 27-year-old Portuguese international recently arrived from Southampton, and this game could be the one that wins over the unsure fans. Stefan de Vrij (CB) - De Vrij has almost 2000 minutes so far this season for Inter, and his transfer from Lazio has proven to be the best piece of business that the Nerazzurri did last summer. Milan Skriniar (CB) - Skriniar has only missed two games so far this season, and considering his incredible defensive prowess, it's clear why. A player that must start if Spalletti is hoping for a win. Dalbert (LB) - Despite being second to Kwadwo Asamoah in Spalletti's eyes this season, his last two starts have shown some good moments, and more playing time would help him to grow for the club. 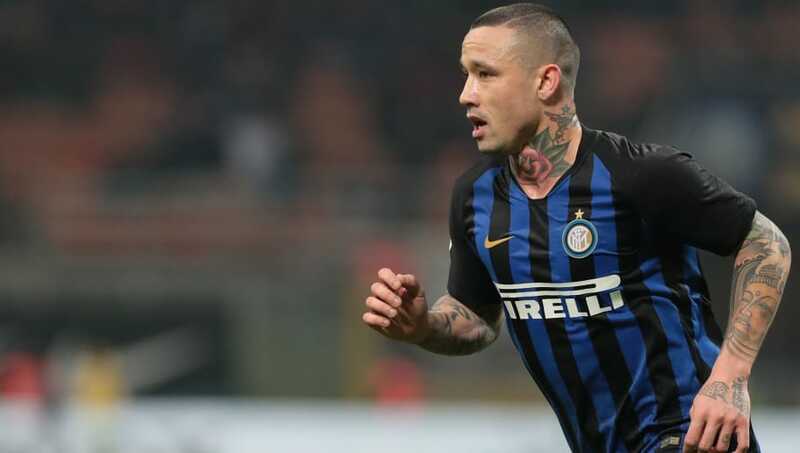 Radja Nainggolan (CM) - A controversial figure, Nainggolan was considered a valuable addition after his arrival from Roma last summer, but so far he has failed to capture the hearts of the Inter faithful. This could be the game that finally changes that, as he has everything to prove to both the Spalletti and the fans. Marcelo Brozovic (CM) - Over 2300 minutes so far this season for the 26-year-old Croat, and his impressive form with Croatia during the World Cup has continued throughout this season. Matías Vecino (CM) - With Vecino's play time being a little limited so far in 2019, he has something to prove on Saturday's game in order to turn the team's form around and finally get them back on track. Antonio Candreva (RW) - Although Candreva has spent the majority of this season so far on the bench, he will be keen to prove that he deserves to start after Spalletti has played him in the last three games. Mauro Icardi (CF) - Inter's key man. 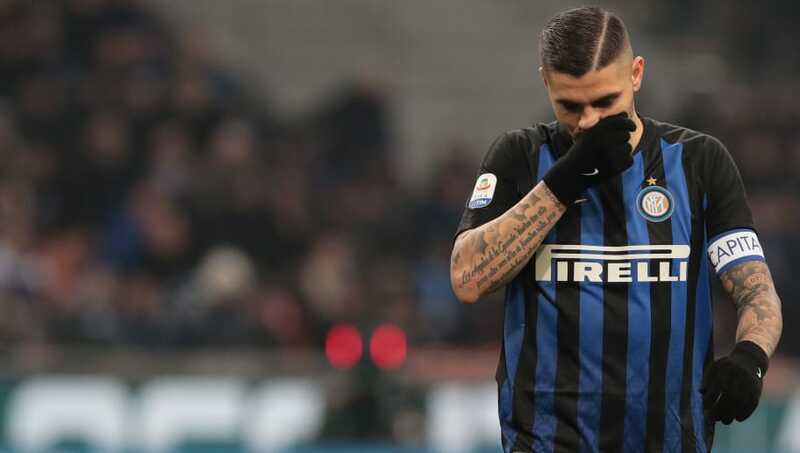 He has recently found himself in a slump, and considering Inter's results during this period, it's clear that his confidence and play reflect upon the rest of the team. A goal for him in this game could finally turn the Nerazzurri's season around. Ivan Perisic (LW) - After impressing the world last summer in Russia, Perisic has transferred that form to Inter as well. He spent the loss against Lazio in the Coppa Italia on the bench, and it's clear that Inter were missing something important in that game.